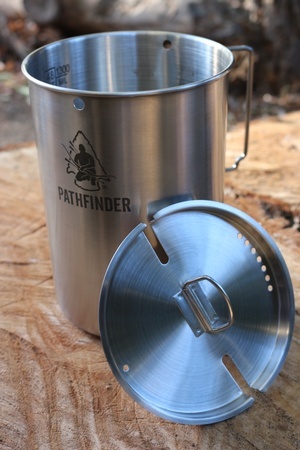 Great value, high quality 304 stainless steel cup and Lid Set from the Pathfinder School and Dave Canterbury. 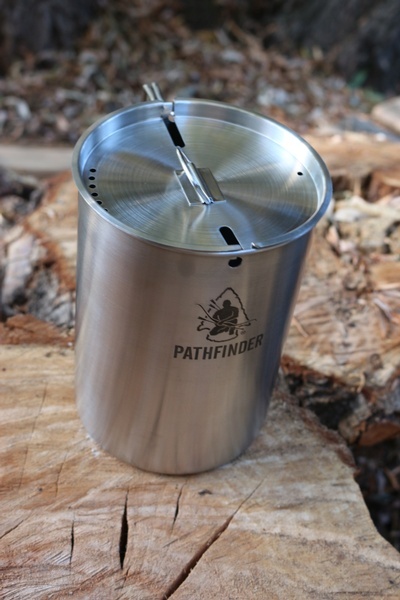 Tough, well designed, the cup holds up to 1300ml (48oz) and is great for the solo hike, hunting trip or your Bushcraft Camp, a very nice bit of kit. Purchase through PayPal by using the "Add To Cart" button above or use the form below to order the Self Reliance Outfitters 48oz Cup and Lid Set . 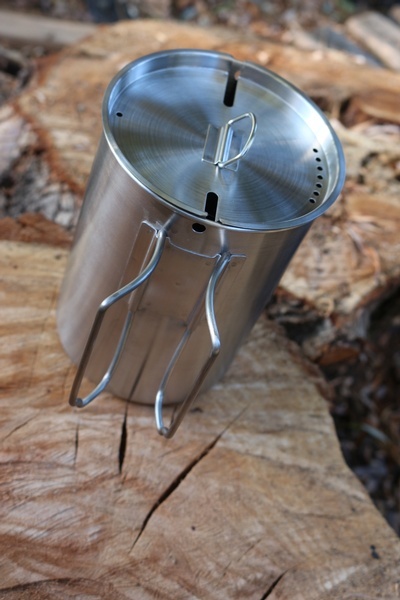 Feel free to contact us if you have any questions about the Self Reliance Outfitters 48oz Cup and Lid Set .